It’s budget planning time again and I am sensing that the ‘achieve more with less’ line is starting to wear a bit thin. 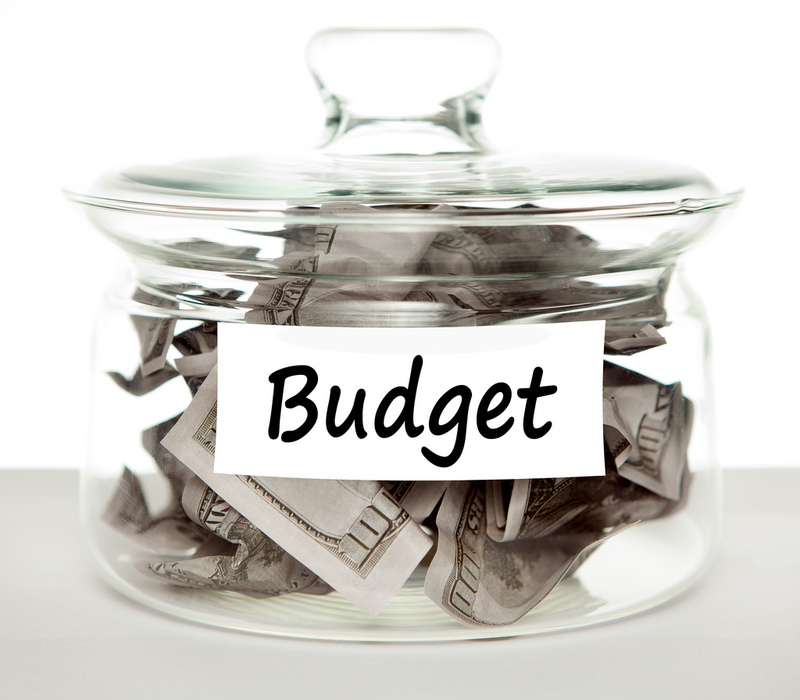 But success in communications is not always about splashing your budget. Pressures on budgets can and should force you to focus on the people who really matter to you. Yet we still often come across organisations that simply do not know enough about their audiences, or who fail to apply the knowledge they do have. Ask yourself whether your organisation has really got to grips with the questions below – knowing the answers may revolutionise your approach. Step 1: Have you agreed who you are talking to? It is unusual for us to encounter an organisation that has fully mapped its key audiences, and taken a collective view about who to prioritise. Such discussions must be organisation-wide, but the communications function plays a key role in facilitating them. It is the comms function that also stands to gain the most: a clearer brief and the opportunity to focus their efforts where they will make most impact. Step 2: Can you define them precisely? Once you have begun to map and prioritise your audiences, the next step is to segment them: what do your priority audiences have in common? This can be done using demographic (age, class, gender) and psychographic (attitudes, interests) factors. Feel free to ban anyone referring to the ‘general public’ as an audience (cue: internal shudder). The more precise you can be, the more likely you are to succeed. Step 3: Do you know enough about how to communicate to them? You may not have the budget to carry out comprehensive market research, but do not underestimate the degree of anecdotal knowledge you already have about the characteristics, needs and interests of your core audiences. Gather this information from as wide a pool of people as possible (those in the field as well as head office). Supplement this with analysis of your databases, research published by others in your sector (see www.natcen.ac.uk), and low cost audience research techniques. Survey Monkey is often the first port of call for anyone running a DIY survey. If you have an online community, social media can be a great channel for prompting feedback. And if you need more depth, for example probing motivations among supporters, set up interviews with a representative sample of your audiences and employ a freelance researcher to conduct them. If funds require you to run this entirely in-house, you will need a good discussion guide and an objective, open approach to gathering views. Step 4: Do you plan your spend around their needs and preferences? This is where you get to save some money and time, as you become clearer about who you should focus on and the best ways to reach them. Fragmentation of media channels allows for increasing precision in targeting consumer audiences. www.gransnet.com is a great example of a new channel capturing a very clear audience demographic. Greater clarity also enables you to go direct to those who matter most. Many organisations still blow their public affairs budget at party conferences, yet research has suggested that politicians far prefer to be contacted through their Westminster and Constituency offices. Step 5: Do you review and build on your knowledge? As your intelligence improves about your audiences, the picture will shift. Build in annual review points and continue to involve staff across your organisation in the analysis and discussion. The good news is that you do not always have to spend money to improve the way you target your audiences – in fact, the biggest investment is time.